Volume 2 is coming soon with an extensive roster of all the engines and many more photographs. 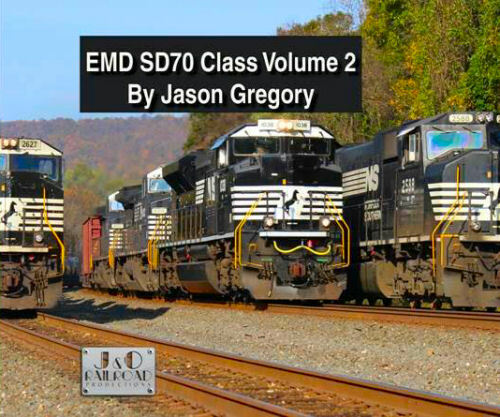 Includes are the Evansville Railroad, Norfolk Southern, Ontario Northland, Paducah & Louisville, Union Pacific, Vale Railway, and Quebec Cartier Mining. Included is night photography and the future of EMD. Hard cover.